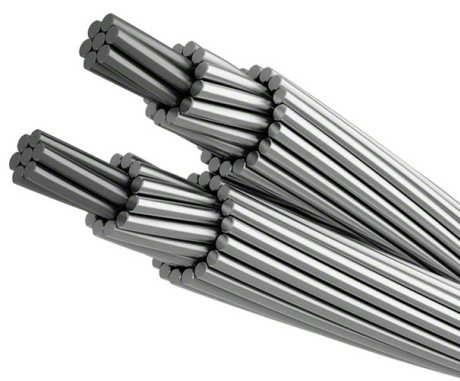 Application:On aerial circuit that require a larger mechanical resistance than AAC, and a better corrosion resistance than the one produced by the ACSR. 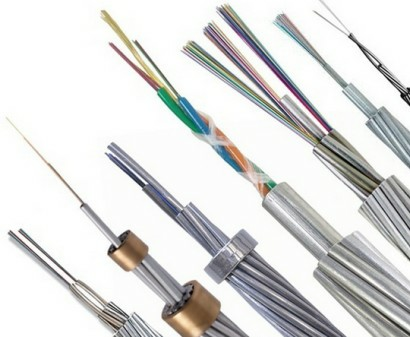 Standards: IEC 61089,ASTM B399,BS EN50183,BS 3242,DIN 48201. 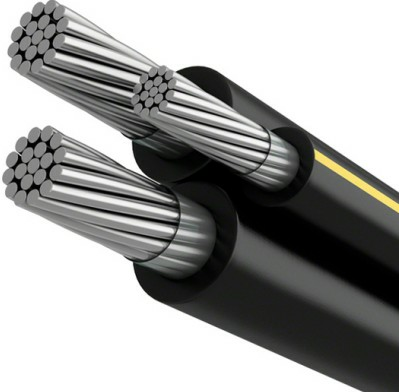 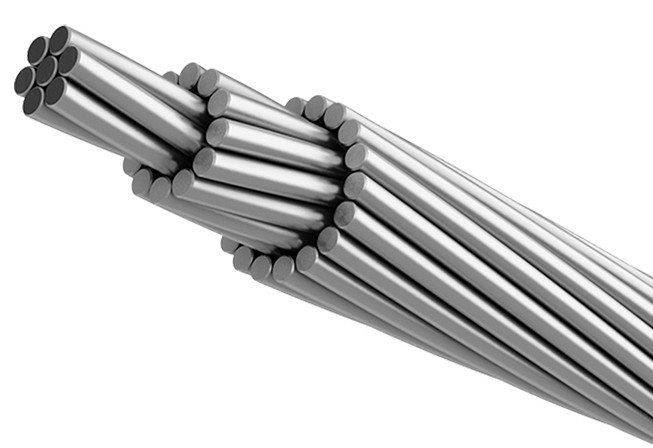 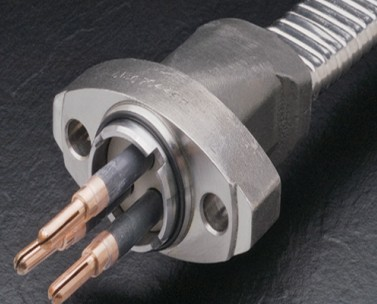 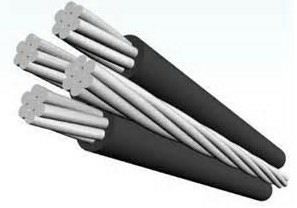 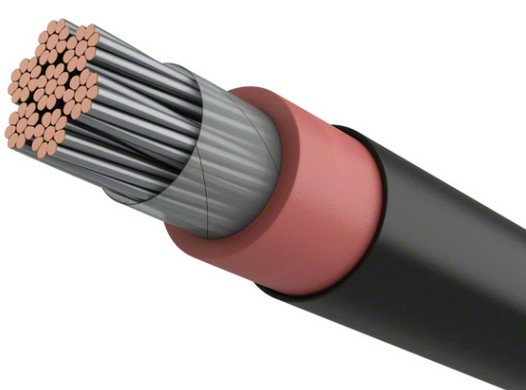 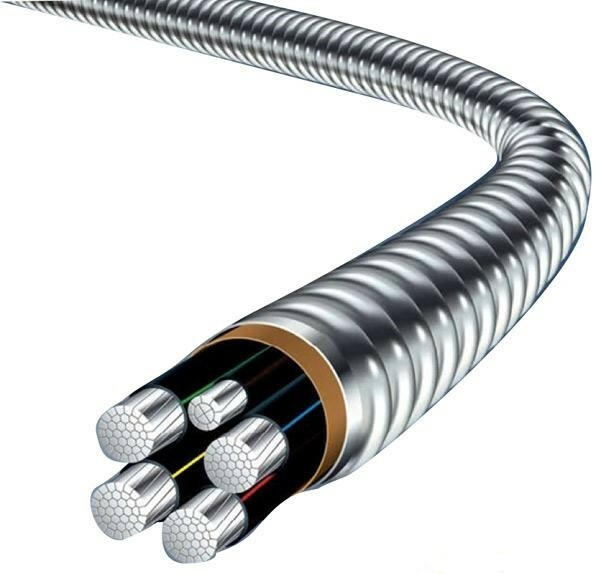 Construction: This bare concentric-lay-stranded conductor, made from round aluminum alloy 6201-T81 wires, is constructed with a central core surrounded by one or more layers of helically laid wires.